New Zealand has an enviable world leading reputation in nuclear science from Sir Ernest Rutherford’s splitting of the atom to Dr Athol Rafter, the founder of the world’s oldest continuously operating radiocarbon laboratory here at GNS and one of the pioneers in further developing the radiocarbon processing technique and its early application to CO2emissions in the 1950’s. GNS is a Government owned earth sciences research Institute and one of our core purposes is to utilise isotopic techniques to benefit New Zealand. One of the areas we use isotopes is to consider and address global and national scale environmental issues and impacts, to help us inform and strategically position New Zealand. AEIC2018 will be held in a stimulating central Wellington environment where attendees will be able to engage on a wide variety of environmental applications of isotopes whilst enjoying the buzz of the city and harbour. Perhaps this pioneering spirit of our predecessors will also be found by some? 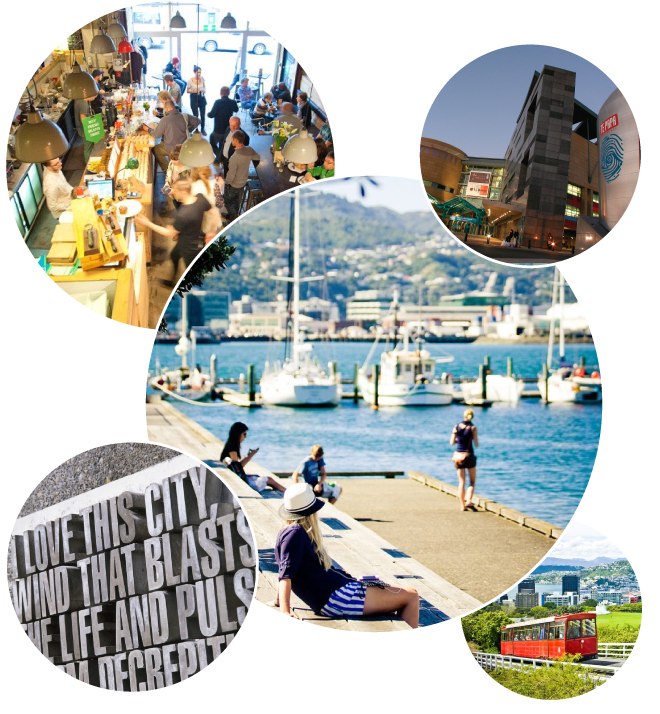 Named as the World's most liveable city in the Deutsche Bank Ranking 2017, Wellington has been labelled the ‘coolest little capital’ by Lonely Planet and a ‘locavore’s dream’ by Vogue for good reason. So be sure to schedule some extra time before or after AEIC 2018 to experience Wellingtons must-dos. Enjoy the movie magic at the multi Oscar winning Weta Cave, get up close to some of the native wildlife at Zealandia, or just take some time to enjoy some of the city’s 750 bars, cafes and restaurants. We hope that you will join us at AEIC2018.